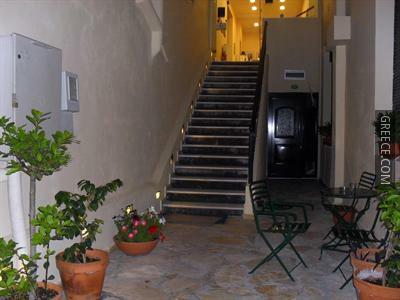 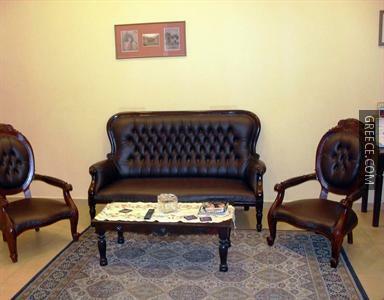 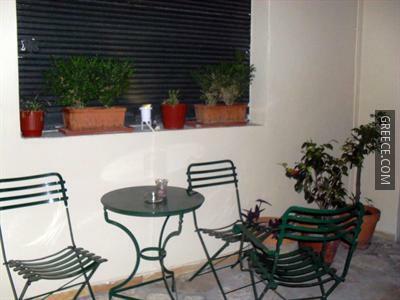 Located in Corfu's city centre, this hotel offers comfortable rooms with free Wi-Fi. 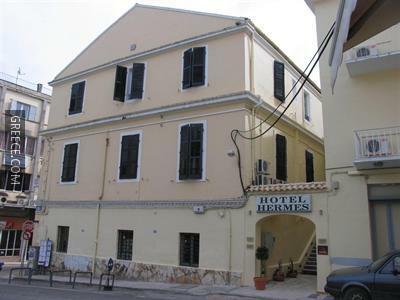 The Hermes Hotel Corfu includes family rooms, a 24 hour reception and an express check-in and check-out feature. 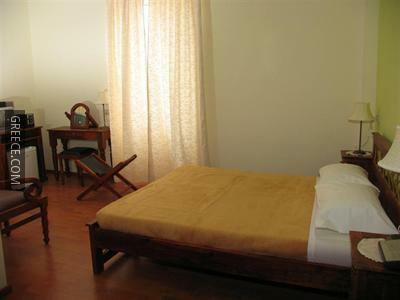 Also on offer to guests are breakfast in the room, a concierge and bicycle rental. 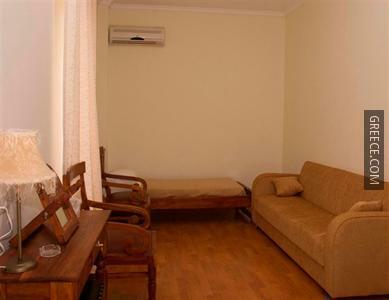 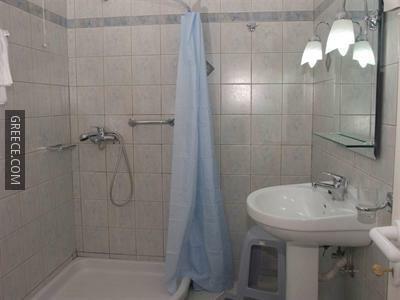 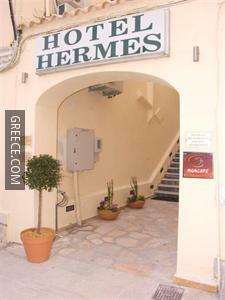 Each comfortable room at the Hermes Hotel Corfu features a TV, a hair dryer and a refrigerator. 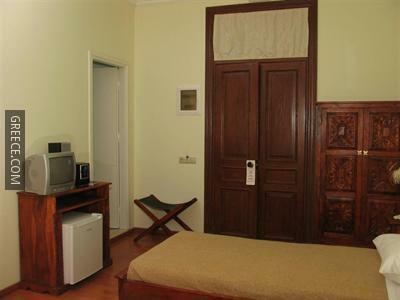 Also available in the rooms are a radio, a telephone and a desk. 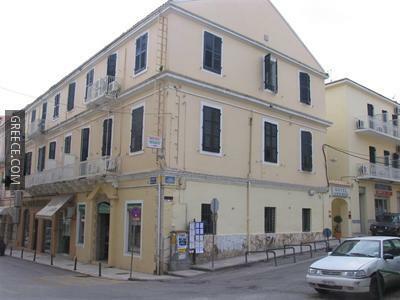 The Hermes Hotel Corfu is ideally located for exploring Corfu with Museum of Asian Art and the Archaeological Museum of Corfu only 10 minutes away. 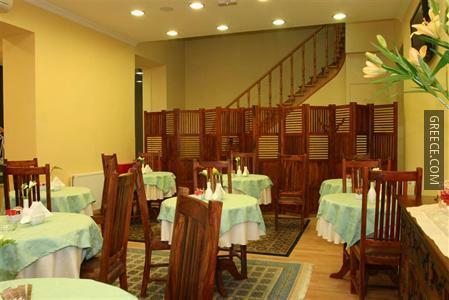 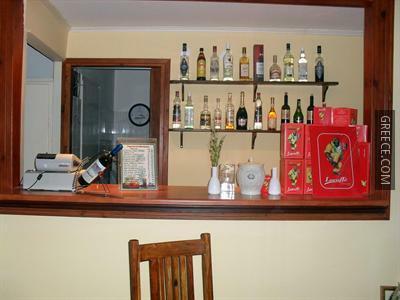 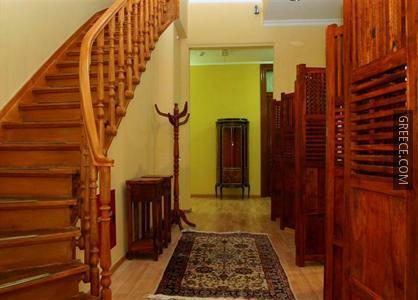 Guests will find a lot of nice restaurants serving local and international cuisine nearby.